An hour back Apple released iOS 5 Beta 5 to developers and as usually some bugs were fixed out. 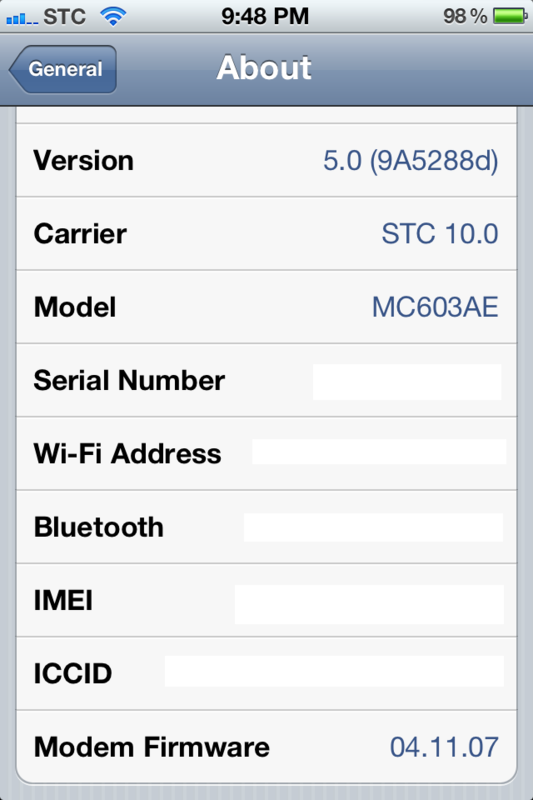 Well in all the betas released till now have the baseband 04.11.06 but today’s beta has a new baseband i.e 04.11.07. We would recommend you that stay away from this update.